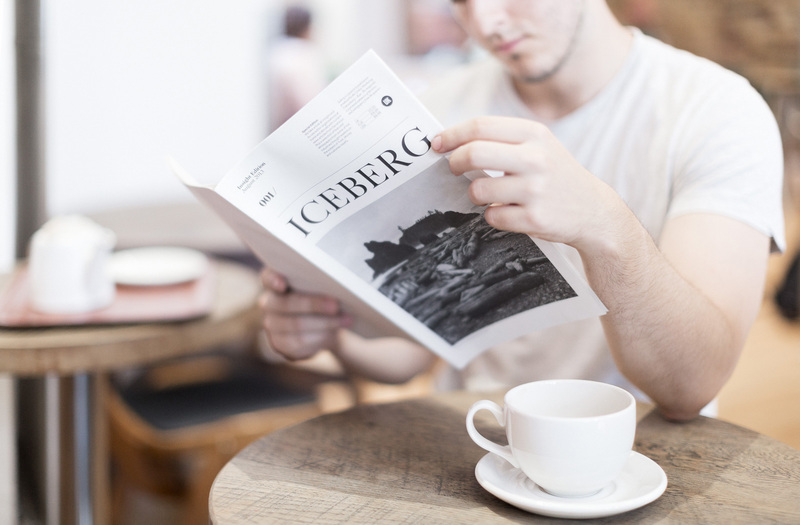 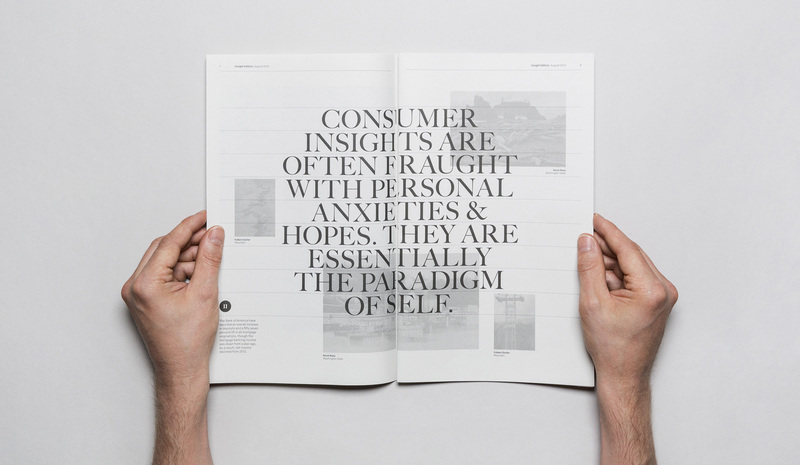 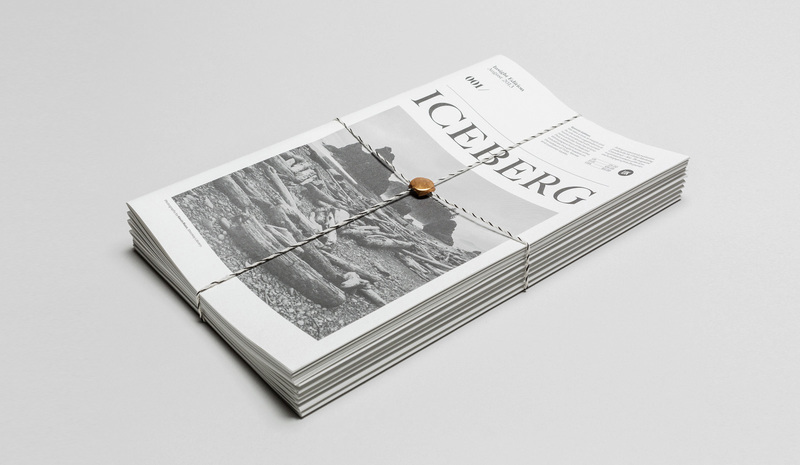 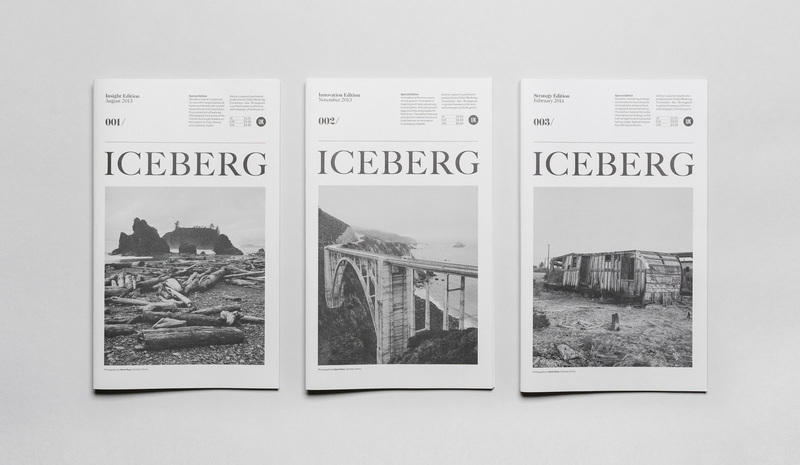 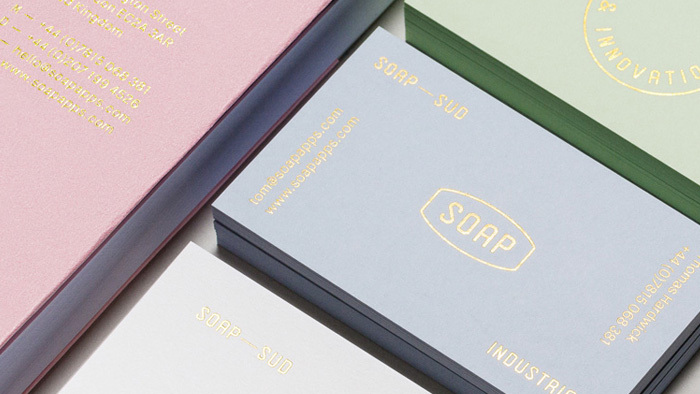 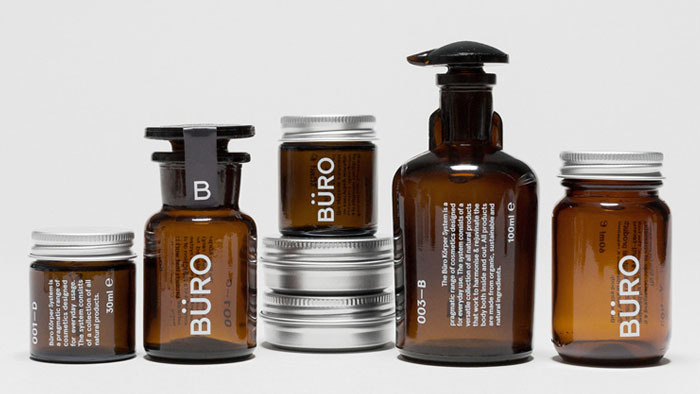 Iceberg is a quarterly publication produced for KAE. 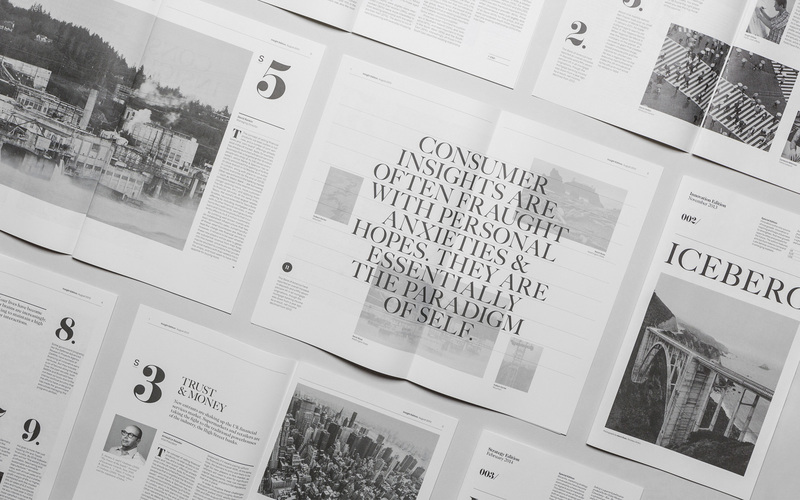 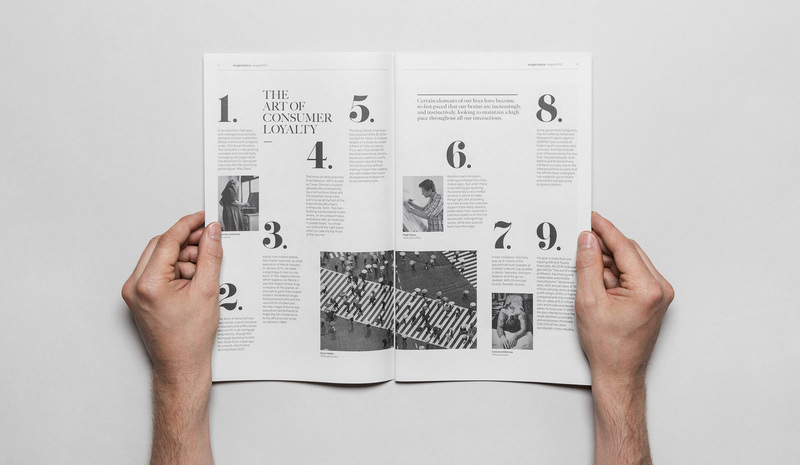 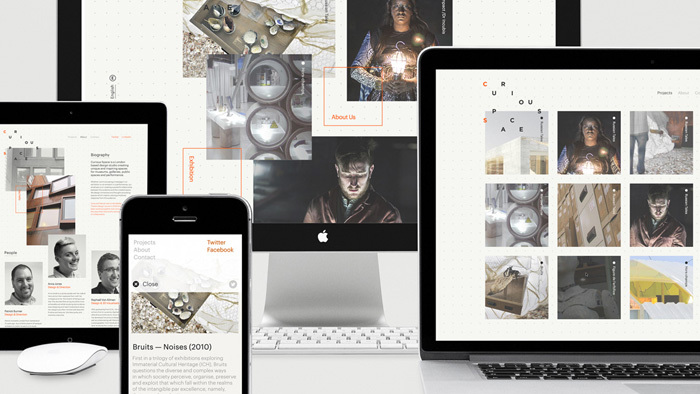 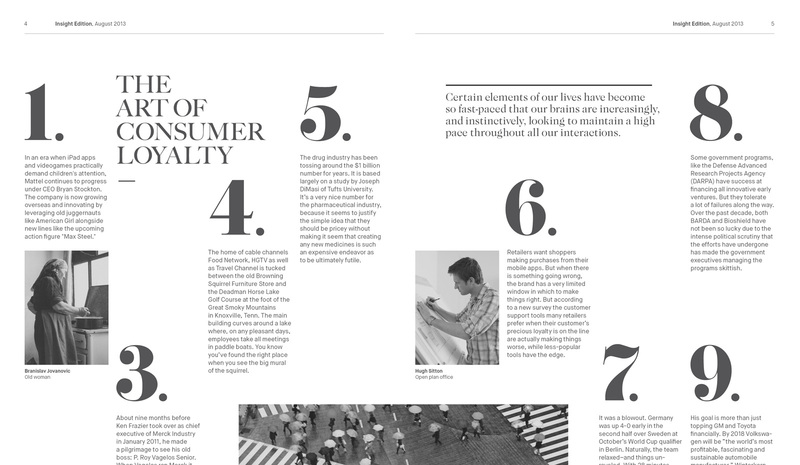 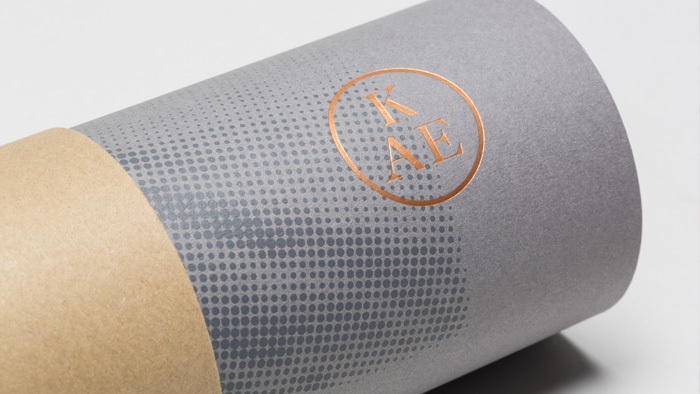 We named, designed and produced the newspaper, which shared KAE’s conceptual roots and further reinforced its position as a thought leader in their industry. 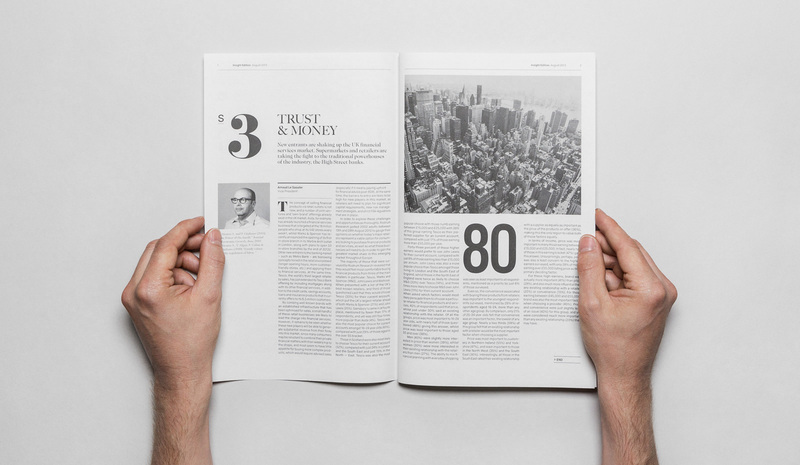 The publication itself contained thought pieces from senior staff, news articles and white papers on current marketing and business topics. 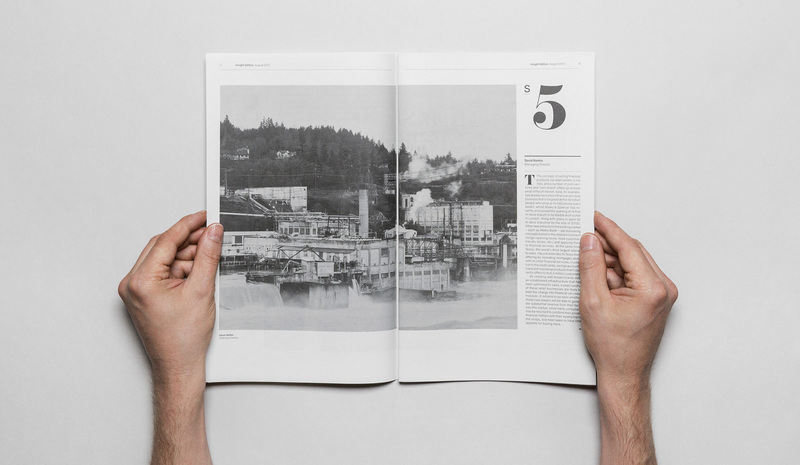 The purpose of the newspaper was to act as a voice for KAE to communicate opinion, discoveries and achievements, while establishing a tone of quality not usually achieved in a standard newsletter or online blog format.